This book was very similar to another book by the same author that was previously reviewed on this site. The author does a wonderful job writing elaborate settings and peoples, but it can make your head spin with how much you need to learn about the characters and places to enjoy the books. I wish that her books came with a glossary in the back to explain who every one was and describe each character and race. The feelings that I have for this book are almost identical to the other book. This book requires time- you can't go into this series expecting a light and easy read- you have to have time to focus on the book. 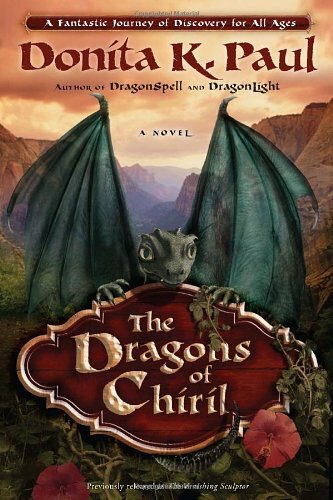 All in all this was a great book and fans of fantasy and dragons will love this series. Oh I want this book so bad! I think I must go order it right now. Thank you for welcoming me to it!